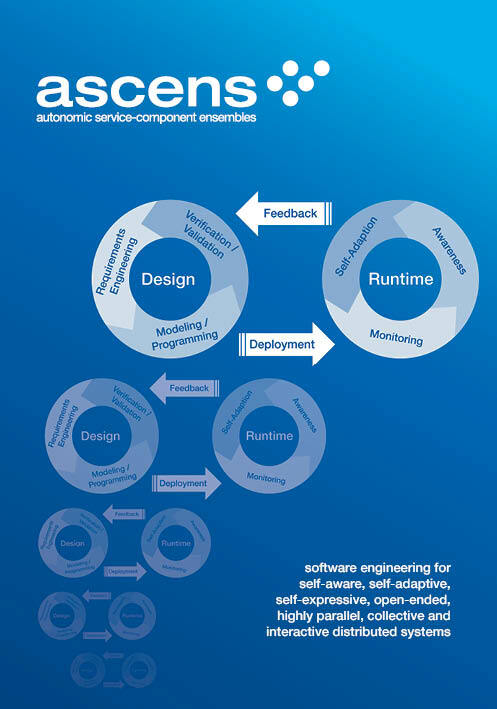 Self-aware, self-adaptive and self-expressive autonomic components, running within environments which are called “ensembles”, have been proposed to handle open-ended, highly parallel, massively distributed systems that can span millions of nodes with complex interactions and behaviors. 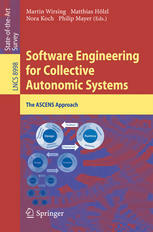 ASCENS addressed the development of languages, methods and tools for covering the whole engineering life cycle of such systems. The focus of the project is on theoretical foundations and models for reliable and predictable system behavior while exploiting the possibilities of highly dynamic, autonomic components. 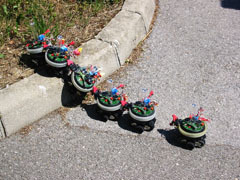 Generation of robot swarm with both autonomous and collective behavior. New autonomic clouds with resource-aware cloud computing. Goal oriented e-Vehicles that are fully aware of its own, its neighbors’ and its environment’s resources. 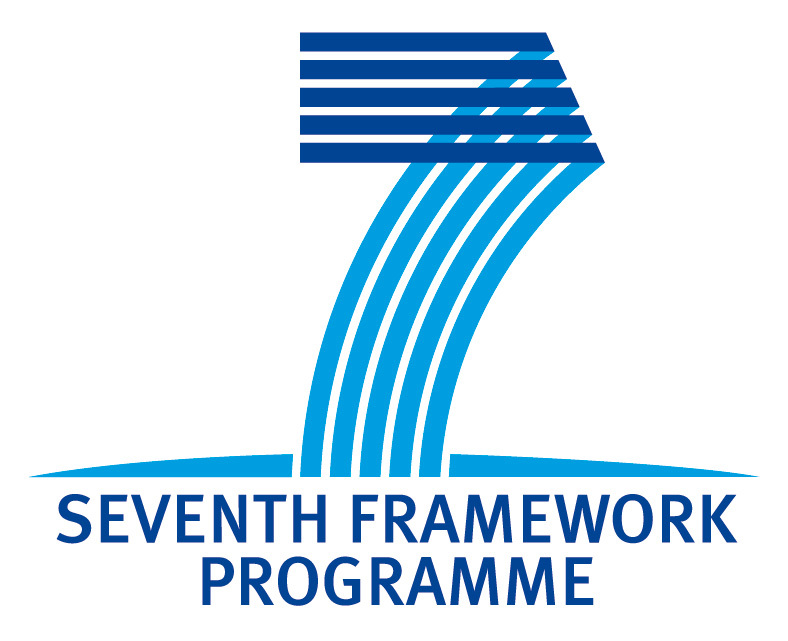 Information Society Technologies (IST) project funded by the EU as Integrated Project (IP) in the 7th Framework Programme (FP7) as part of the Future Emerging Technologies Proactive Initiative (FET Proactive). 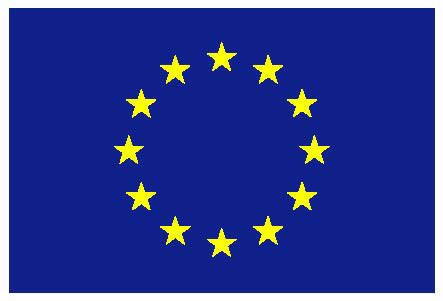 Brief description of main results of the project focusing on languages, methods, tools and case studies.